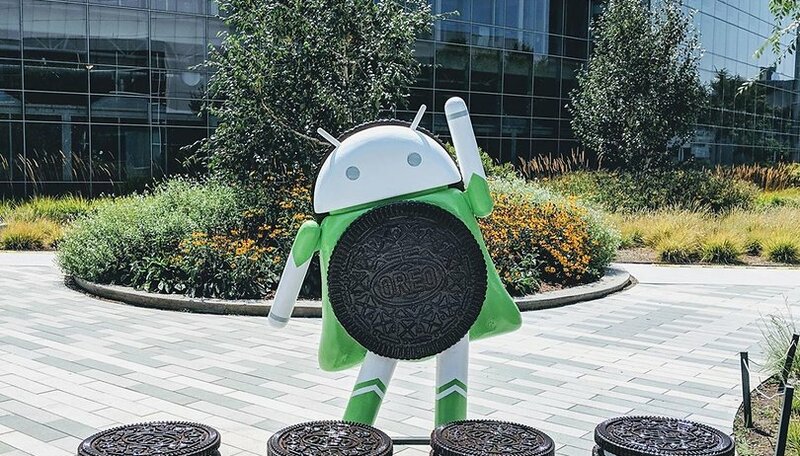 Android Oreo, also known as Android 8.0, has certainly set the Android-powered smartphone world abuzz with its recent release, delivering a fair number of features and functions that will continue to see Google’s mobile operating system move forward with confidence. You can expect an improved Google Assistant experience with apps running on an Android Oreo-powered device. Efficiency and convenience are two keywords among smartphone users of today. In fact, just about everyone would appreciate both qualities, and not just while using their smartphones, but in life as well. After all, nobody likes to wait for anything: just take a look at the hospital queues or spend a day at the tax office and you will get the picture. Google has their pulse on what users want with the roll out of Android Oreo, where apps that run on the latest Android version will be able to integrate better with Google Assistant. With Android Oreo installed on your smartphone, you will be able to launch Google Assistant directly from the app itself. This paves the way for a greater degree of integration between Google Assistant and a constantly growing number of third-party apps that have been specially programmed and designed to work within the Android Oreo environment. This is a positive development from Google, knowing that the technology giant is always on the lookout to increase the influence of their virtual assistant on Android-powered devices. In the past, launching Google Assistant meant pressing the home button down for longer than usual, or speaking a keyword to the device. With Android Oreo, it is possible for third-party apps to do so within the app itself. This would enable the activity manager to launch a new task, and it will be reflected in a layer that is above the other ongoing activities without having the multi-window function interfere with it. We know that Android is flexible enough for you to select a default assistant application, and this flexibility in Android Oreo would then pave the way for launching your preferred assistant inside a third-party application that supports such a feature. Right now, Google Assistant still has a lot of catch up to do with Amazon’s Alexa when it comes to playing the role of a virtual assistant in terms of integration with third-party services, but we believe that Google is definitely on the right track. There is still room for improvement as Google cements the legacy of Google Assistant on smartphones. I'm a fan of Google Assistant (and Previous version), but the one huge problem is that it lacks any kind of integration with my excellent S7 or even with the suit of Google apps and services. I really don't want it to be a gradual roll out of additional features spread over future updates or device upgrades. Atm it's great for intuitive searching and it has a few features such as set reminders or open/add shopping list, make calls. But I would like to see full integration with all the Google apps and services at the least.